Ultra Bass make a very wavy start to 2019 here as they get ready to unleash this potent three track selection from Terror Tone and Plain English. 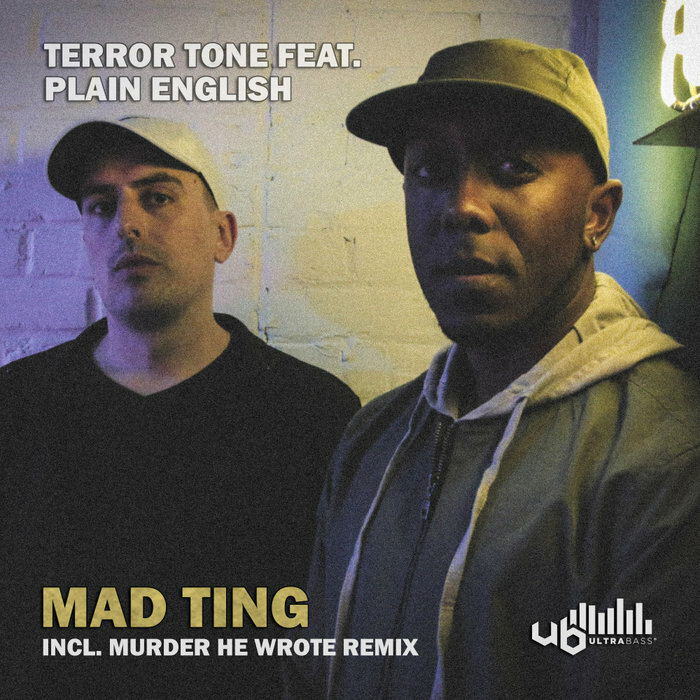 They kick this one off with the original mix of 'Mad Ting', which is a UK funky roller to the highest degree., being packed with exciting rhythmic flavours and well layered vocal breakouts from Plain English. On remix Duty, Murder He Wrote leaps into action with two seperate redesigns of the track, the first of which is a vibrant overhaul, stuffed with unique rhythmic flair. As well as this, MHR supplies us with a punchy dub mix, perfect for double dropping in the dance.